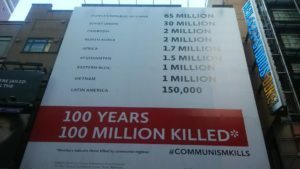 Remember 1986-an exceptional organization created to prevent history from repeating itself-is holding a nationwide press event this coming Tuesday! 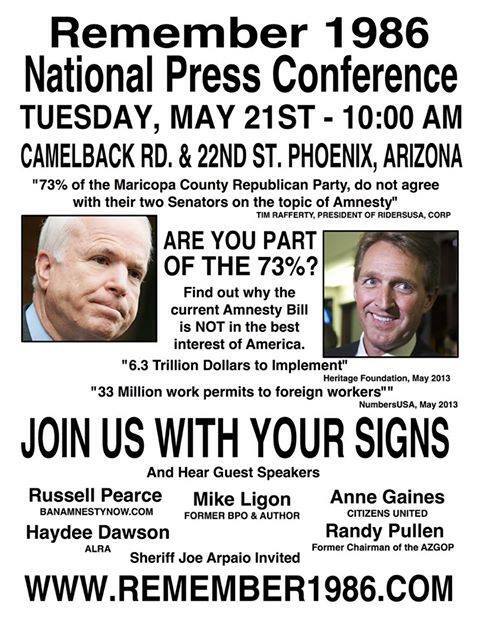 The public event in Arizona-the state whose courageous example inspired the creation of American Rattlesnake-is merely one of many being held around the country to echo the sentiments of millions of Americans who refuse to accept the imposition of another legislative amnesty by an unaccountable Congress and White House. Florida will be holding a funeral for the American worker, a species that is nearing extinction because of the avarice and solipsism of our elected officials; Americans will find it even more difficult to find gainful employment once the Gang of Eight’s scheme is enacted into law. Despite the purposefully anodyne name, this is a potentially ruinous piece of legislation which will not only naturalize-as well as enfranchise-between 15 and 20 million illegal aliens, but also allow tens of millions more legal immigrants into the United States in the coming decades, despite overwhelming opposition to this policy by the American public. 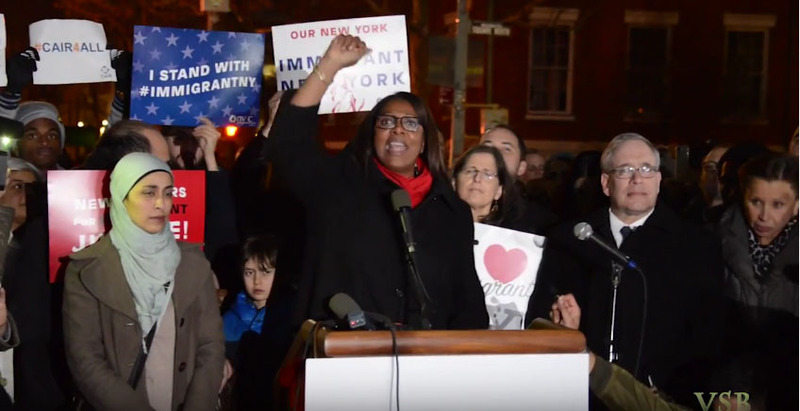 There will be events held in the Tri-State Area in concert with Remember 1986, including press conferences by New Jersey Citizens for Immigration Control and New Yorkers for Immigration Control and Enforcement. We’ll provide the details of NY ICE’s press conference in tomorrow’s post, but I urge you all to participate in this national press event if your involvement is at all feasible. Join NY ICE, NJCIC, Jamiel Shaw Sr. and his family, as well as scores of other patriotic citizens, and stand up in defense of this nation’s territorial integrity and the rule of law! You won’t get another opportunity. This entry was posted on May 19, 2013 at 12:36 AM and is filed under Analysis, News, News and Analysis, What You Can Do. You can follow any responses to this entry through the RSS 2.0 feed.